New ‘lunar depot’ could be in place by 2022. United Launch Alliance (ULA) and Bigelow Aerospace will collaborate to place a space station in orbit around the moon by 2023, the companies announced in a joint statement today (Oct. 17). The collaboration comes as the U.S. government has grown increasingly interested in returning to the moon. 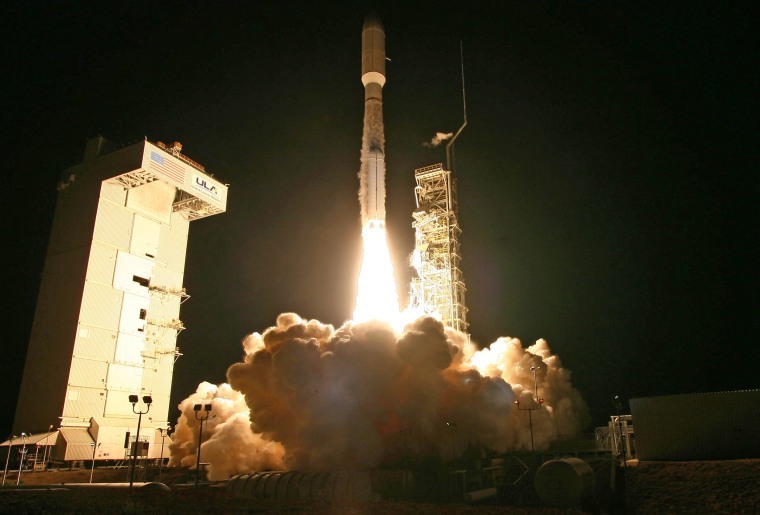 ULA is itself a joint venture between the established aerospace companies Boeing and Lockheed Martin. ULA boasts three families of rockets — Atlas V, Delta II and Delta IV — which have launched a combined total of more than 1,300 missions, according to the company's website. The two companies plan to send another of Bigelow's expandable modules, called the B330, into low lunar orbit by late 2022, aboard one of ULA's Vulcan rockets, according to the joint statement.Unlike BEAM, the newer B330 is a stand-alone station, though according to Bigelow Aerospace, it still has the modular capabilities of its predecessor, with the capability to dock with the International Space Station, other B330s, and possibly additional spacecraft. The B330 could serve as a way station for future missions to the moon, said the statement said. "This lunar depot could be deployed easily by 2022 to support the nation’s re-energized plans for returning to the Moon," Bigelow Aerospace President Robert Bigelow said in the Oct. 17 statement. Lunar orbit is only one step in Bigelow's plans, however. The company's website lists dozens of applications for the B330, including use as a base on foreign bodies. "Our lunar depot plan is a strong complement to other plans intended to eventually put people on Mars," Bigelow said.